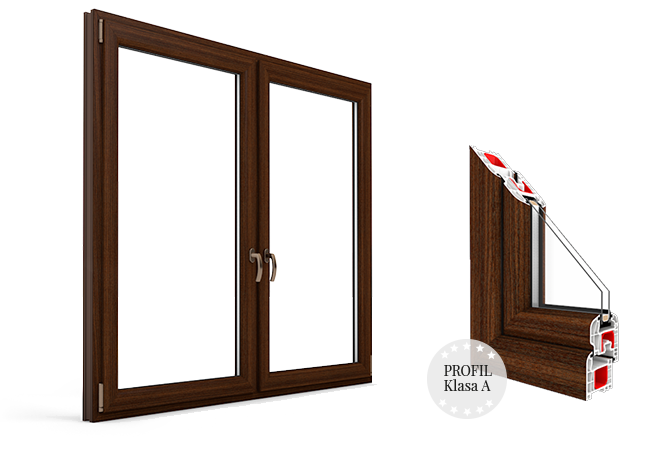 The leading producer of windows in Europe. 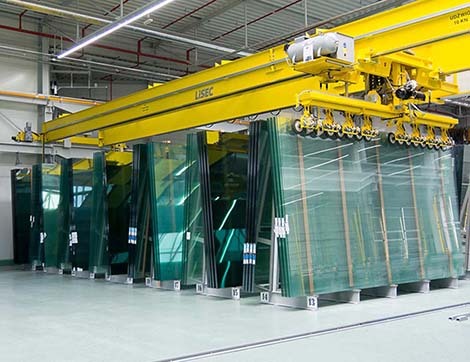 DRUTEX S.A., with the production capacity that allows to manufacture up to 7000 windows a day, is the leading producer in Europe. 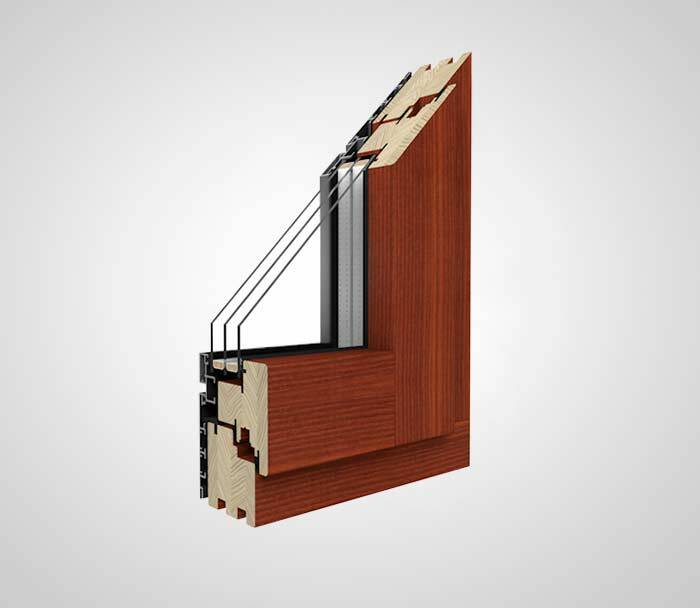 Apart from PVC woodwork it offers wood and aluminum windows and doors, aluminum facades, winter gardens, fire doors and roller shutters. 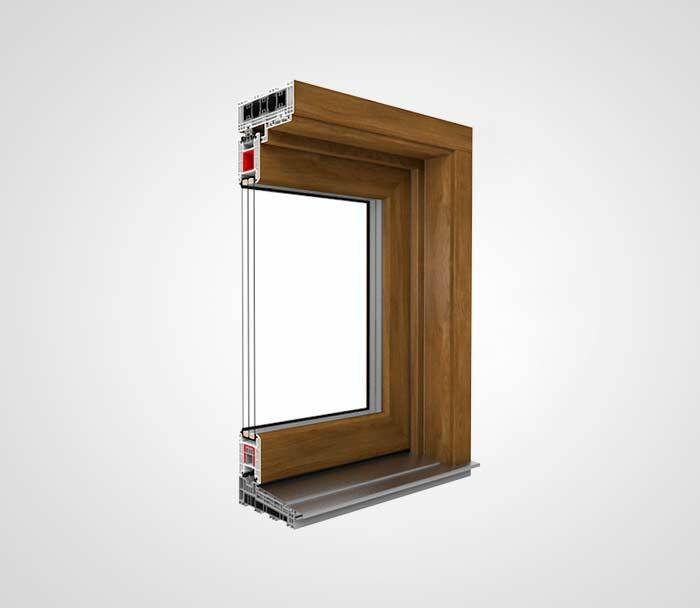 DRUEX produces windows from A to Z. 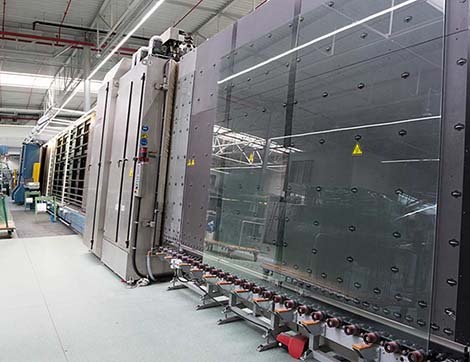 It has its own research and development department, design department and testing laboratory. 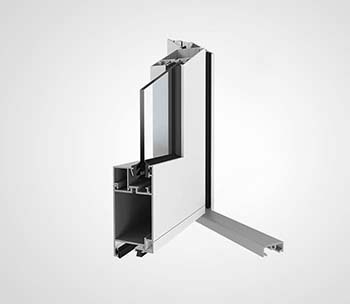 It independently produces top-quality A-class window and door profiles (exclusively of prime material) and composite glass. 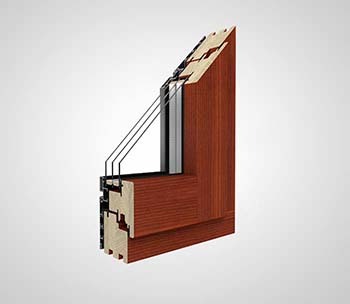 Apart from PVC woodwork it also offers roller shutters, wood and aluminum windows and doors, facades, winter gardens. 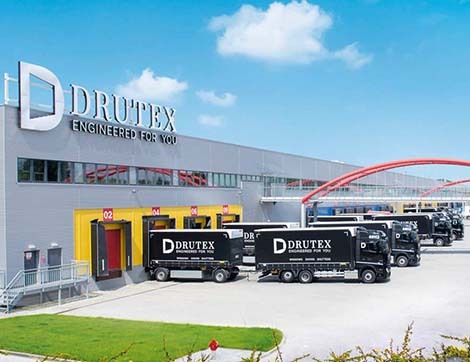 DRUTEX has a network that consists of more than 4000 trading partners worldwide. 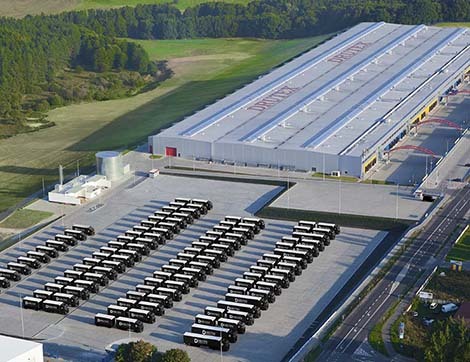 Apart from Europe it sells its products e.g. in the USA, Mexico, Australia and the Near East. Export constitutes more than 70% today. 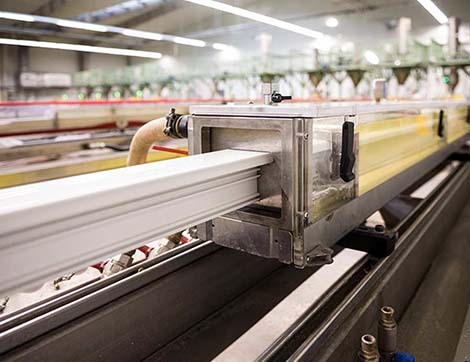 DRUTEX products have numerous certificates, attestations and technical approvals issued by renowned certifying institutions all over the world. 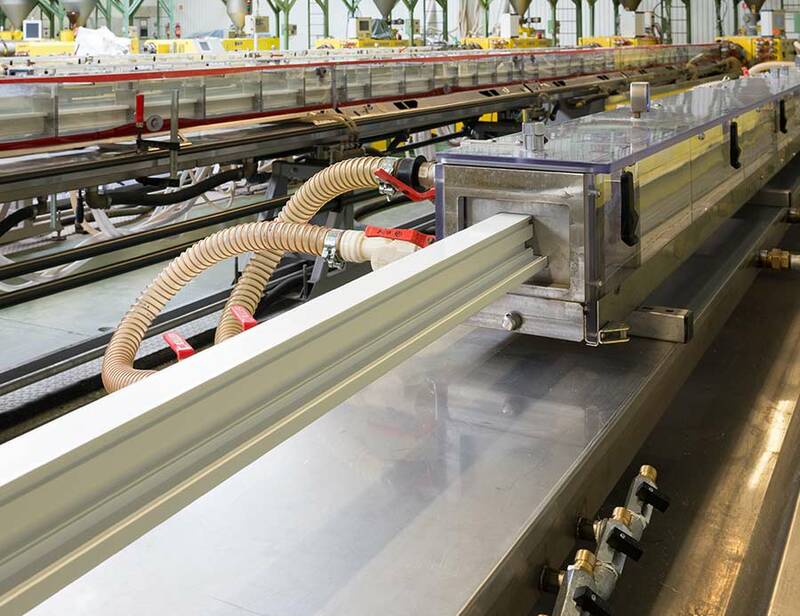 Technology Department prepares your order for production, and in the meantime, Extrusion Department produces profiles for the execution of your order. Your order goes into production: profile production – profile cutting into the proper size – window reinforcement – profile sealing – sash and frame fitting – composite glass production – glass package installation. 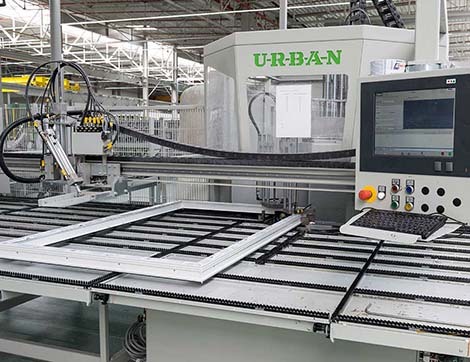 We have our own research and development department, design office and testing laboratory, which allows us to control and supervise all processes critical for the quality of the woodwork. 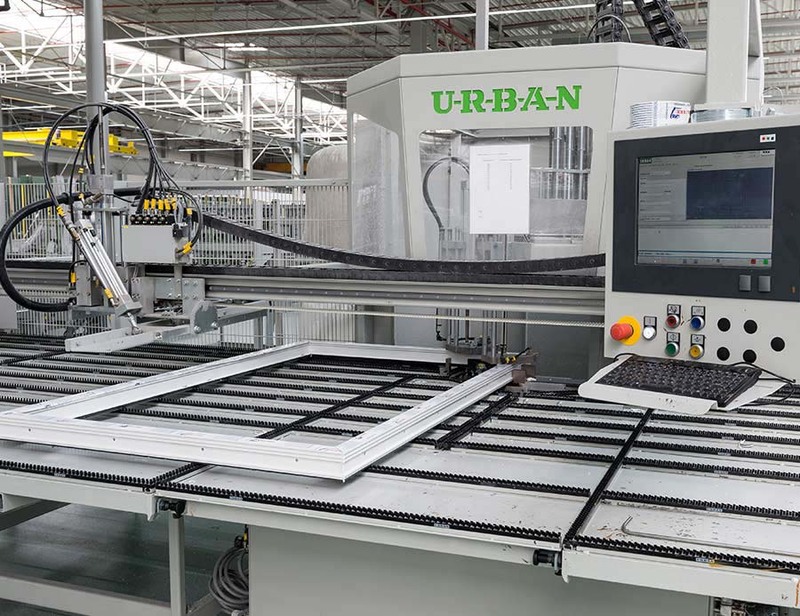 We apply cutting-edge computer software to design the woodwork very precisely, i. a. Autocad Mechanical - design and manufacturing software, upgraded by strength calculation option, and Flixo – software for thermal calculations. 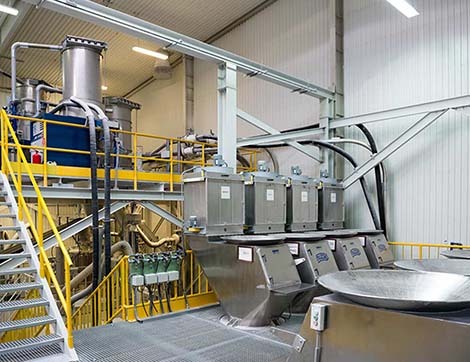 The modern and fully automated mixer, the top class machines and tools for product quality measures, as well as production components, constitute the elements of our technological background and the basis for our know-how. As a result, we are able to create original solutions regarding windows, doors, roller shutters, that match current market trends and Clients’ needs all over the world. All our solutions have been patented and certified. 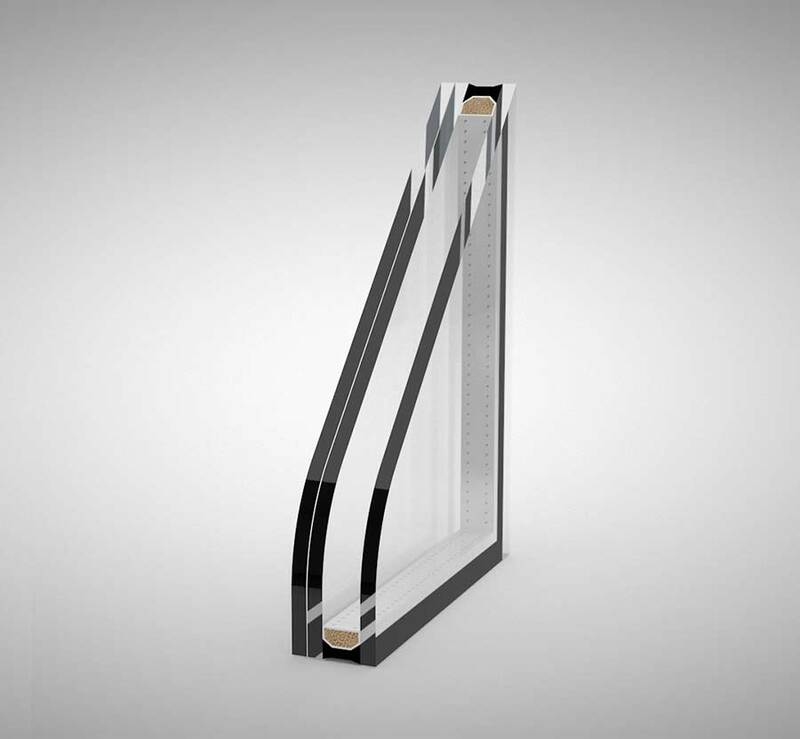 We have numerous attestations and technical approvals issued by renowned research institutions worldwide. In 2007 DRUTEX started production of own PVC window and door profiles. 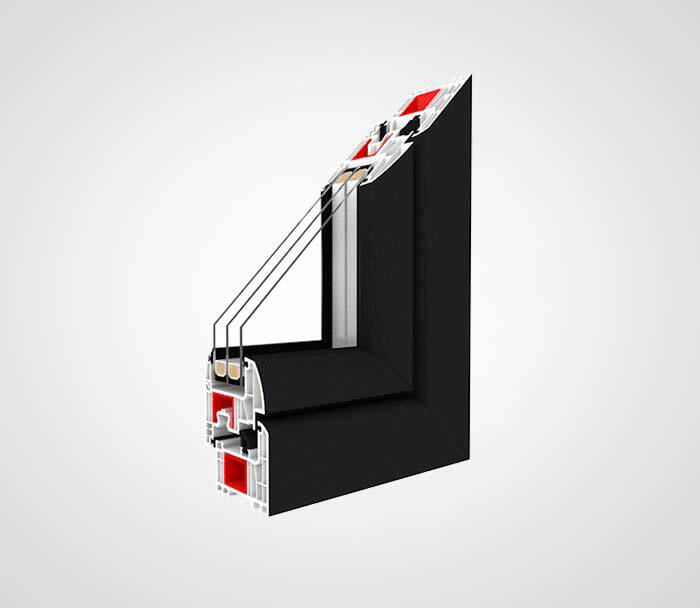 PVC profiles from DRUTEX, as one of the few on the market, are made exclusively of prime material, which allows to sustain highest quality. Snow-white A-class profiles guarantee perfect parameters regarding energy efficiency, air permeability, wind resistance and durability. We have our own dry blend mixer and PVC profile extrusion, the production is carried out on technological lines equipped with cutting-edge machines and machinery from renowned global companies, and it is conducted applying top-quality components for production. 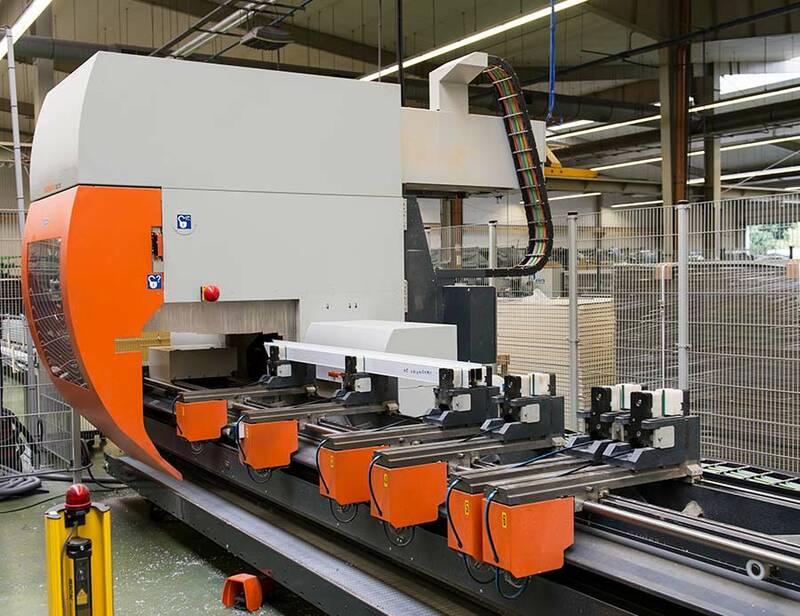 The modern mixer combined with highly advanced extrusion enable to create high-quality components that result in Clients’ satisfaction. DRUTEX has more than 20-year experience in production of composite glass. We were the first producer in Poland to manufacture the first window and own composite glass at the same time. 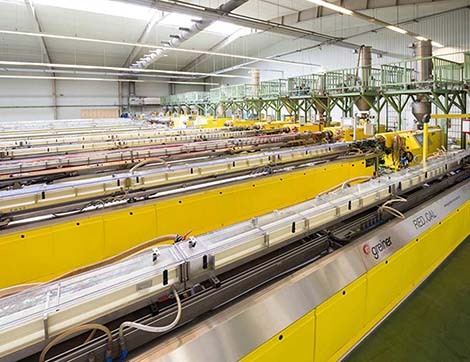 We have six lines for composite glass production and our own glass hardening plant and furnace. 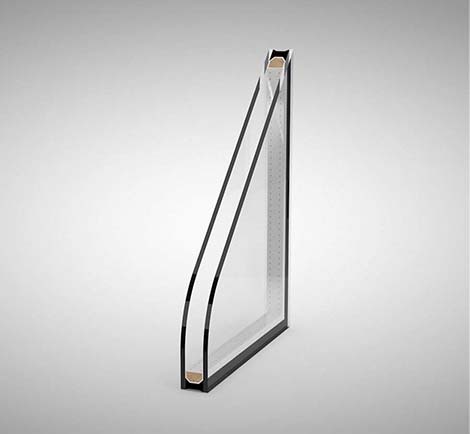 The production capacity and technological advancement allow the company to create glass packages for the woodwork that match Clients’ needs. 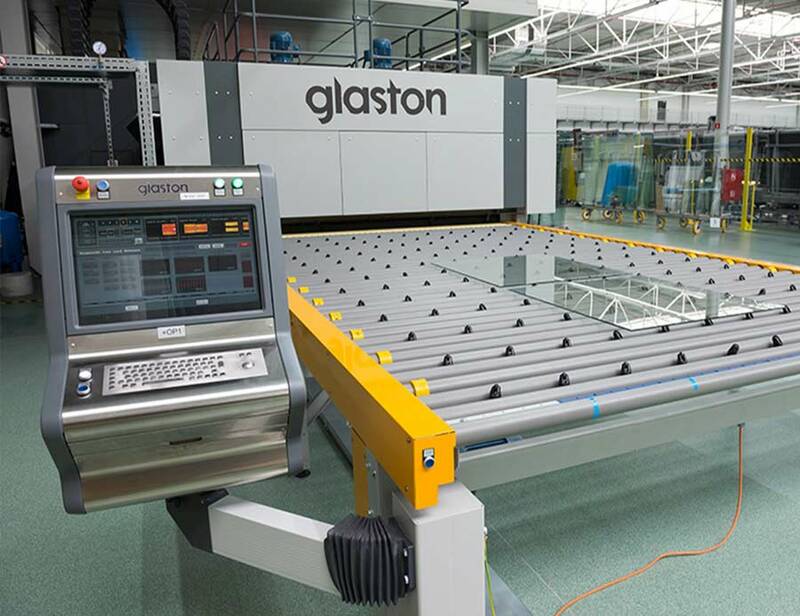 DRUTEX has its own glass hardening plant from the renowned Glaston company. 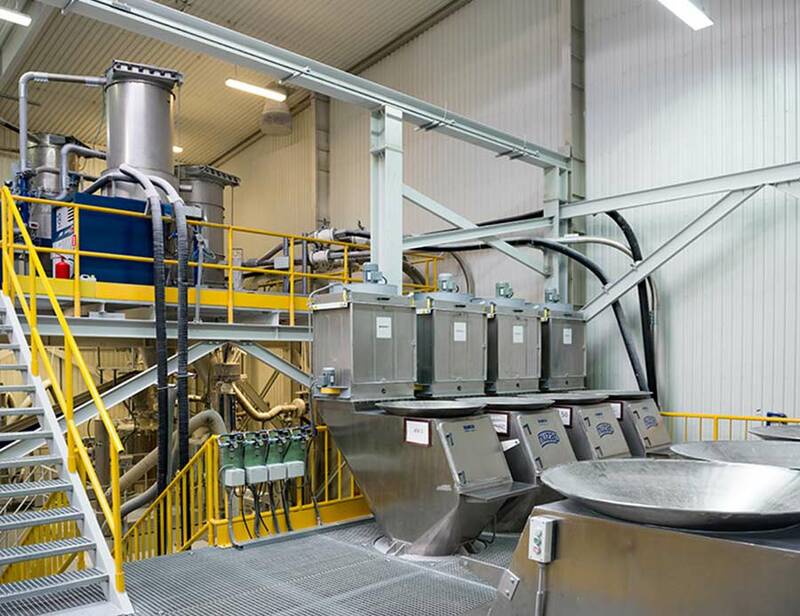 The modern Benteler glass grinder polisher and Glaston hardening furnace allow to harden coated glass of 3 to 12 mm thickness. 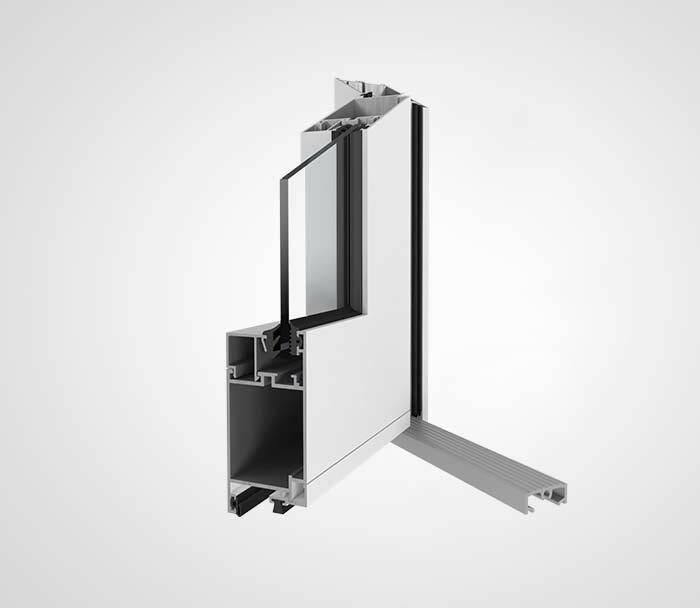 We are able to produce even more resistant, lighter constructions. We are one of very few companies in the world that can execute such orders. DRUTEX has always given priority to independence, flexibility and efficiency. As a result, the company offers the shortest terms for order execution and delivery, only 7 days all over Europe*, which is a notable exception among world woodwork producers. 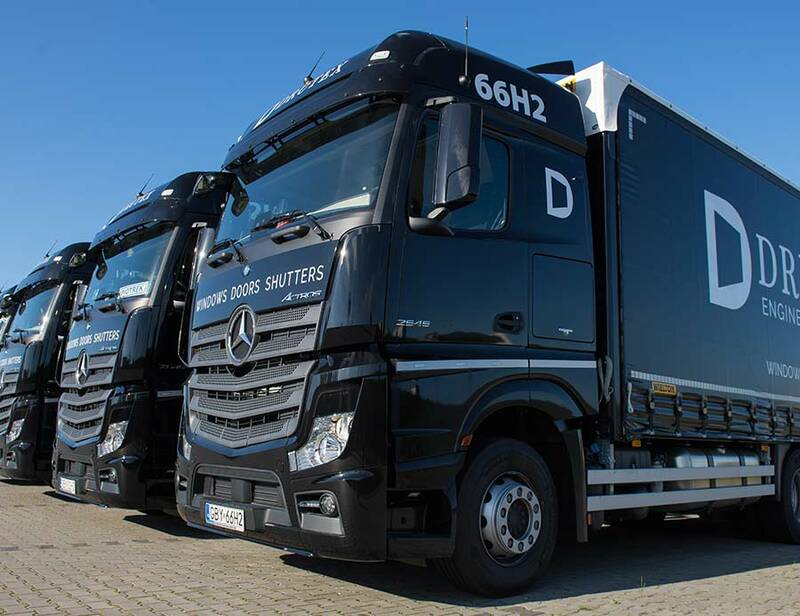 We have a modern transport fleet that consists of ca. 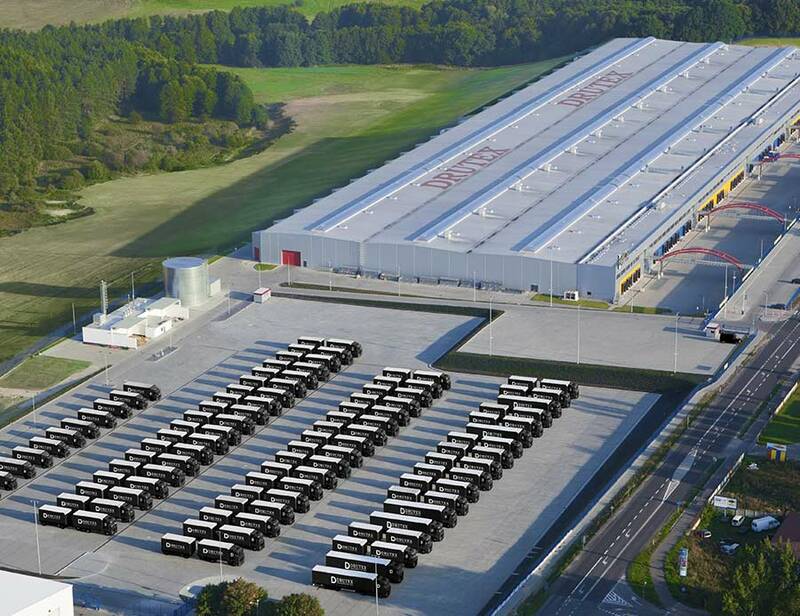 300 vehicles, which improves the quality of cooperation and reliability of delivery.